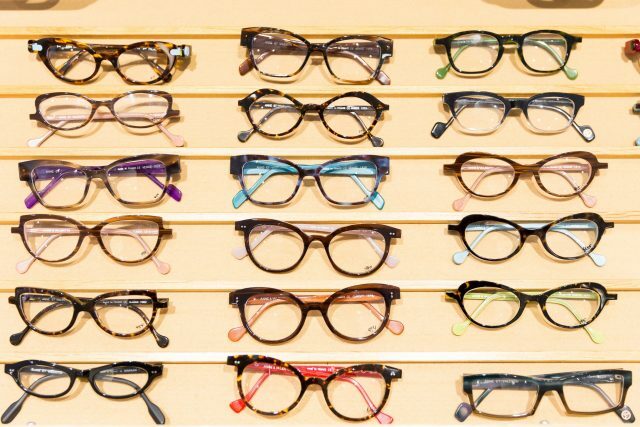 In our Potomac Optical Boutique we carry many top designer eyewear brands and we love each line for many reasons. All the same, certain brands have proven to be standout winners with both our customers and our staff and we'd like to share them with you. 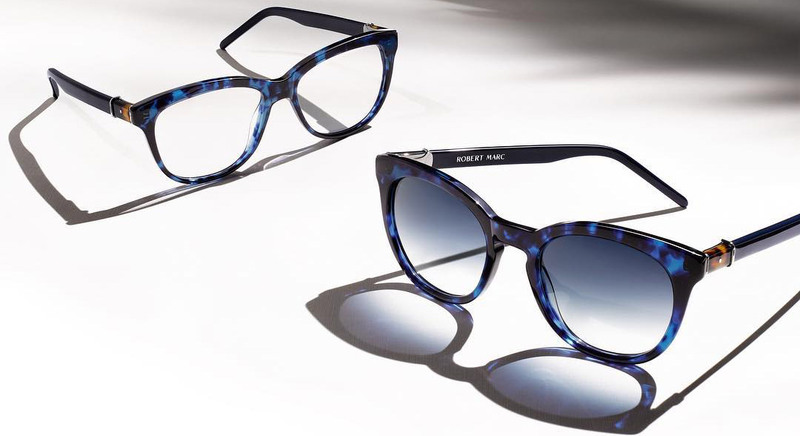 Visit us to try Robert Marc eyewear today! Visit us to try Face A Face eyewear today! Visit us to try Anne & Valentin eyewear today!